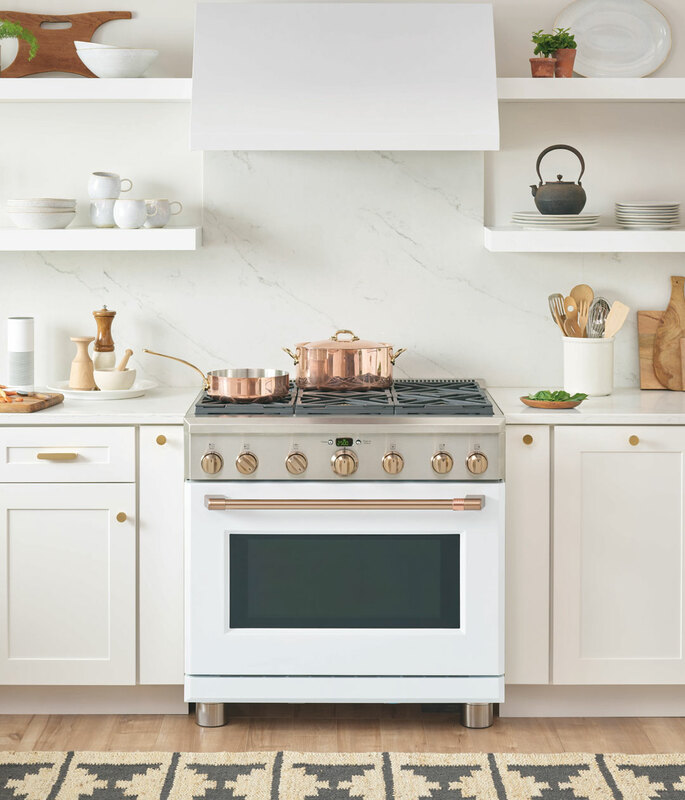 A look that’s polished, clean and timeless. 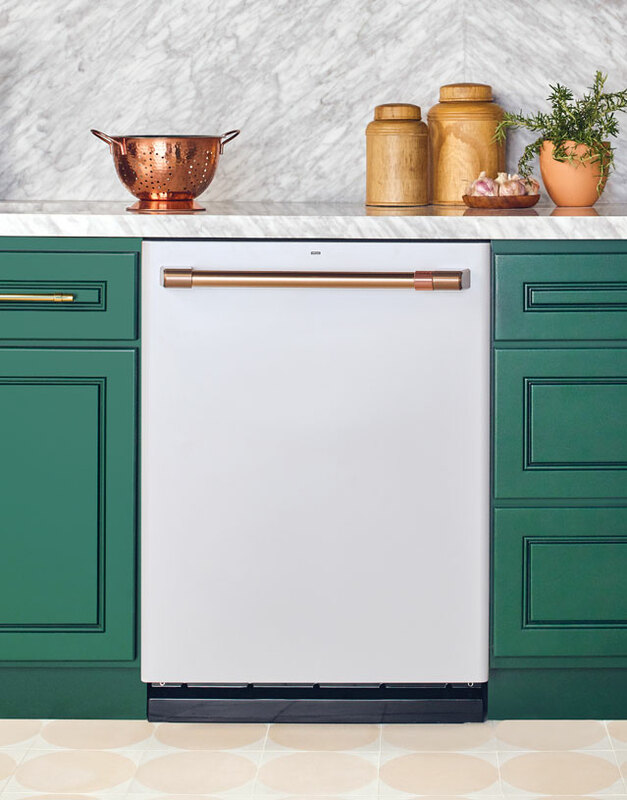 Most any kitchen comes alive with our Matte White appliances. 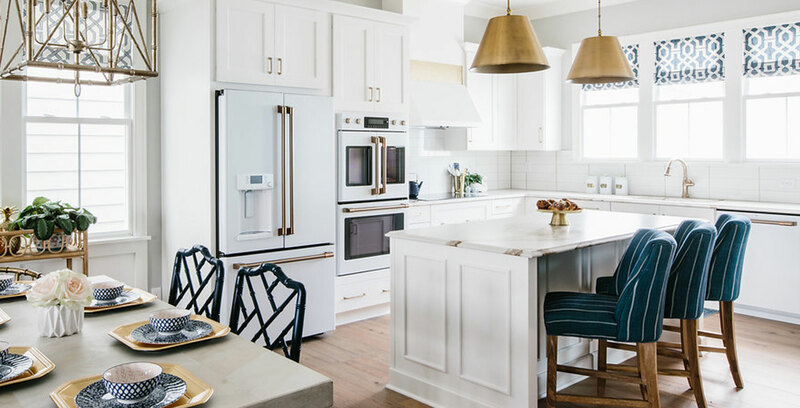 They complement the look of the moment against painted or white cabinetry. 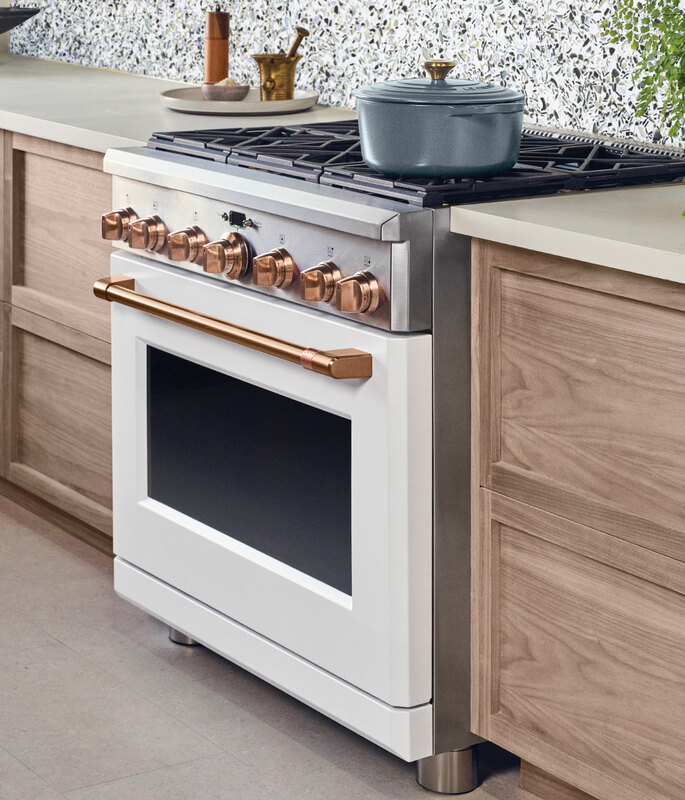 Or brighten up traditional wooden cabinets with these light, fresh appliances. Customize hardware for a versatile look. 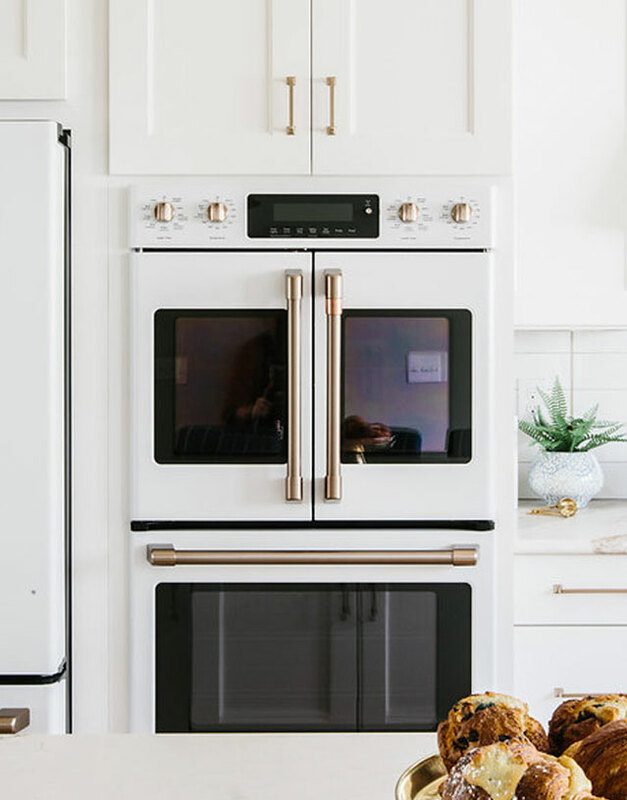 Start with Matte White appliances with its anything-but-standard Brushed Bronze hardware and you have a winning combo. 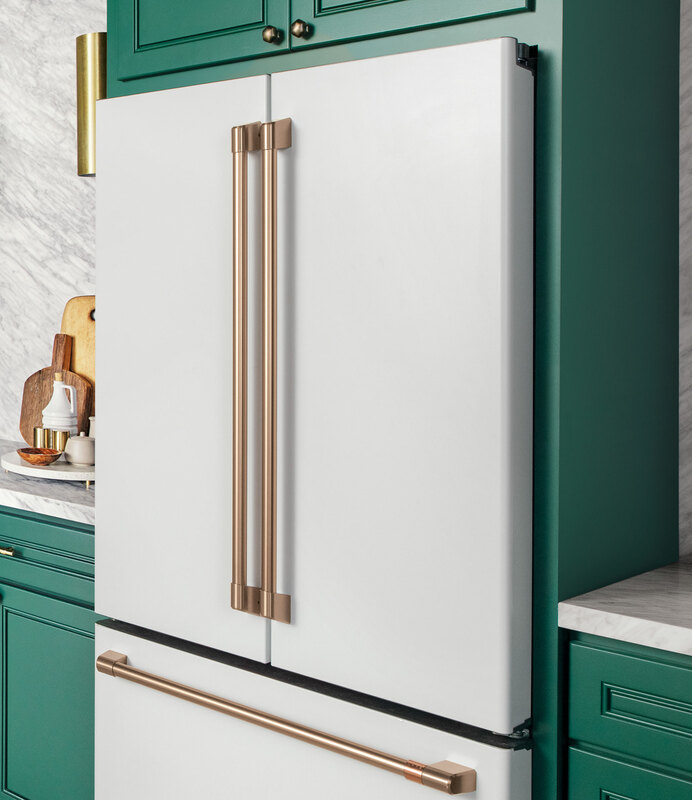 Or you can change it up by adding classic Brushed Black, warm Brushed Copper, or clean-and-easy Brushed Stainless to fit your personal style.